After a power-packed teaser of Salman Khan from ‘Sultan’, it’s now time to get a glimpse of Sultan ki Jaan - AARFA! Yes fans she is right her and she is all set to shock you. It was actress Anushka Sharma's birthday yesterday and the makers of the movie gave her fan a special gift by releasing the second teaser of 'Sultan'. 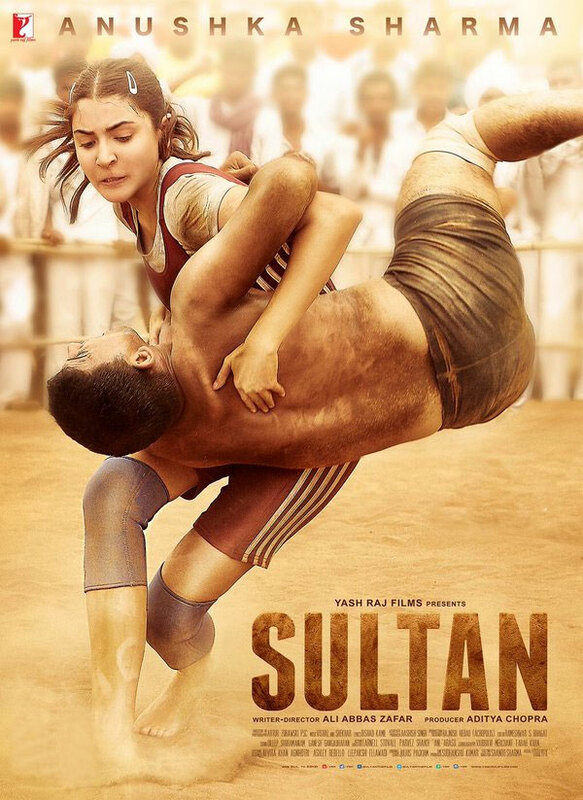 In the 2nd teaser of 'Sultan', director Ali Abbas Zafar has introduced the female lead Anushka from the movie. While you watch this tough lady in the teaser, Salman Khan has given the voice over in introducing the audience to #SultanKiJaan -Aarfa. In the teaser you can see, this simple Haryanvi girl transforms into a wrestler who goes bang on with her moves and impresses you to the core. 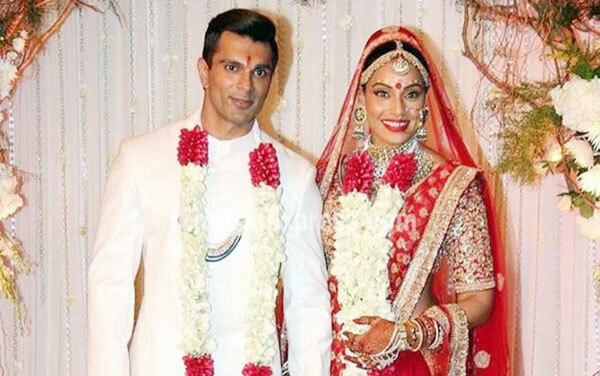 It was a big day for actor Bipasha Basu and Karan Singh Grover; they finally got hitched on April 30. The duo tied the knot at a private ceremony on Saturday with close friends and family. Renowned celebrities like Priyanka Chopra, Abhishek Bachchan and Madhur Bhandarkar wished the newly-married couple love and happiness forever. By the evening a grand wedding reception was organised by Bipasha and Karan, which was attended by renowned Bollywood star like Amitabh Bachchan, Shah Rukh Khan, Salman Khan, Abhishek Bachchan, Aishwarya Rai Bachchan, Ranbir Kapoor, Dino Morea, Nandita Mahtani and many more. 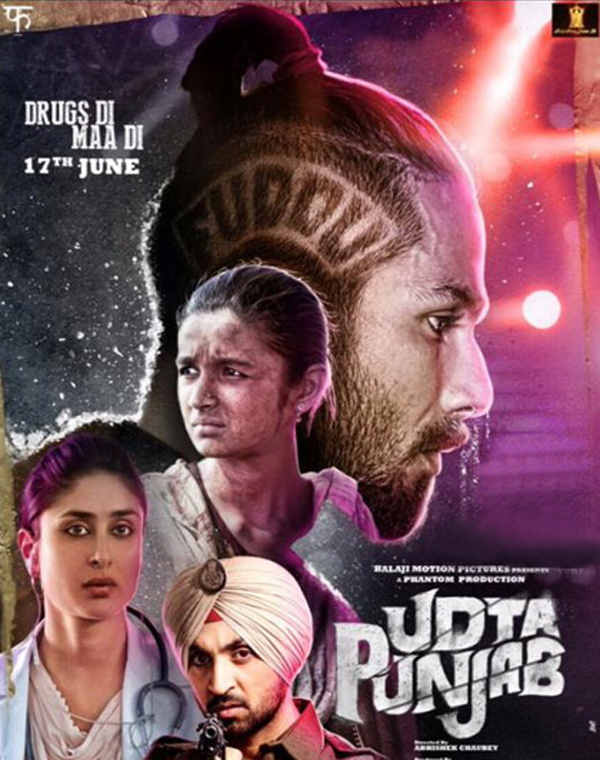 'Udta Punjab' latest poster brings together Shahid, Kareena, Alia & Diljit! 'Dedh Ishqiya' filmmaker Abhishek Chaubey is sure to please his fans with his upcoming movie 'Udta Punjab'. After the makers released the movie trailer and first look of the actors, it has received a warm response from everyone. Fans are going gaga over it and currently it has become the most awaited movie of the season. We have a new poster of the film that has been released by actor Alia Bhatt on twitter. In the new poster you can see, Shahid Kapoor, Kareena Kapoor Khan, Alia Bhatt and Diljit Dosanjh who will keep you captivated. This film revolves around drugs disrupt and the life of youngsters in Punjab. Actor Shahid Kapoor plays a young rockstar where as Alia Bhatt is seen as a girl from Bihar. Kareena Kapoor Khan as a doctor and Punjabi superstar Diljit Dosanjh shines as a young strong police. The film releases on June 17, 2016 and is produced by Balaji Motion Pictures and Phantom Films.